Originally founded in Northampton, our work has expanded to facilitate youth work across the UK. This looks different across all our sites. We have a charitable youth association (NAYC) that focuses on Youth Development in Northamptonshire. In a nutshell, Youth Development assist the work of existing groups and help develop new groups. 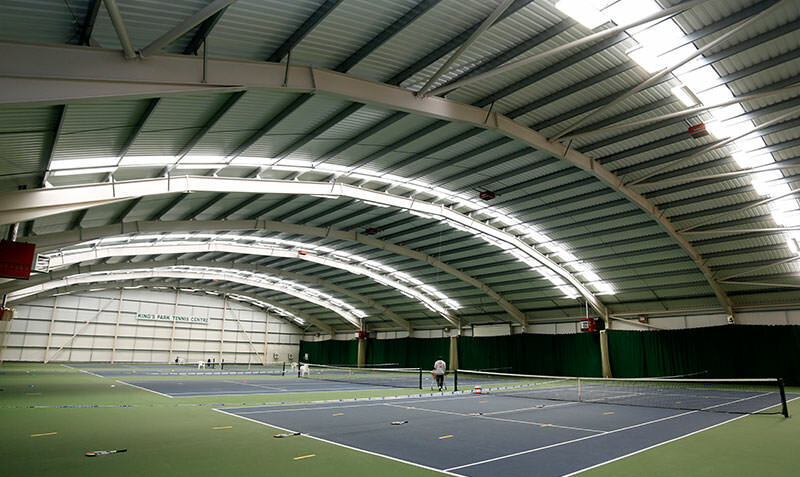 We have also developed King’s Park Sports, located in Northampton, we have sports facilities that include tennis courts, badminton courts, a climbing wall, trampolining, archery and more. These facilities serve young people, families and the local community. They provide a space that young people can have fun, develop their skills and grow in confidence. On the same site stands King’s Park Conference Centre, a centre developed initially to provide a space for youth leaders to come and recieve training. 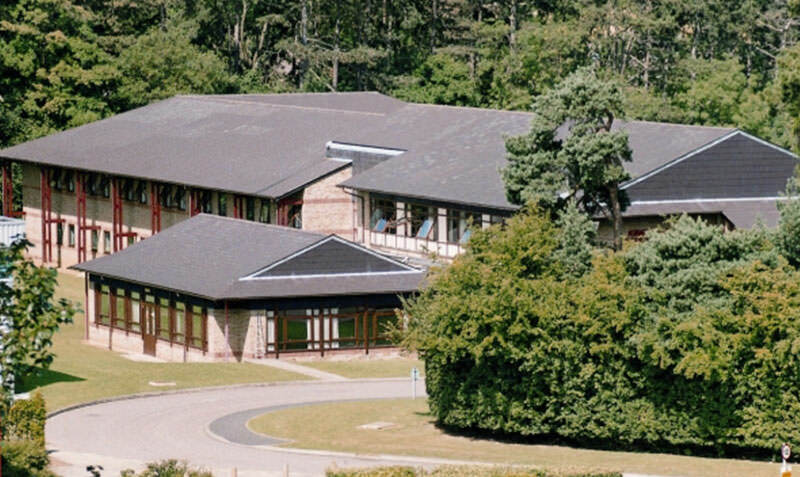 Now King’s Park Conference Centre supports organisations and leadership teams across the country. 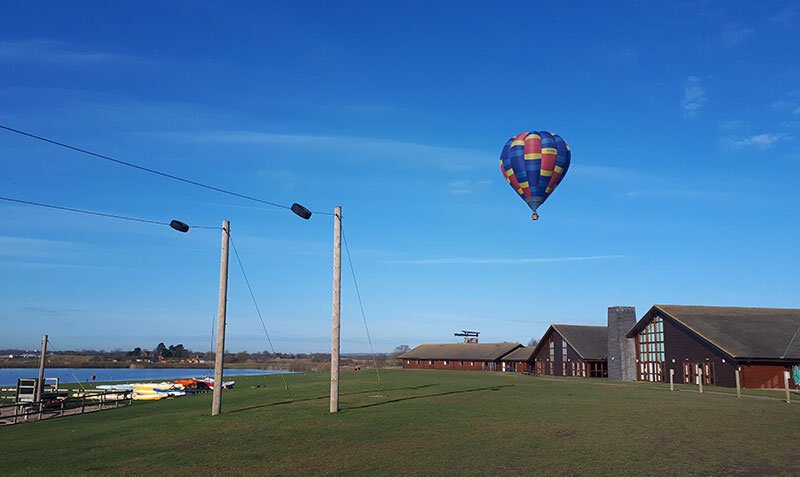 Finally we have two activity centres; Pioneer in Shropshire and Whitemoor Lakes in Staffordshire. 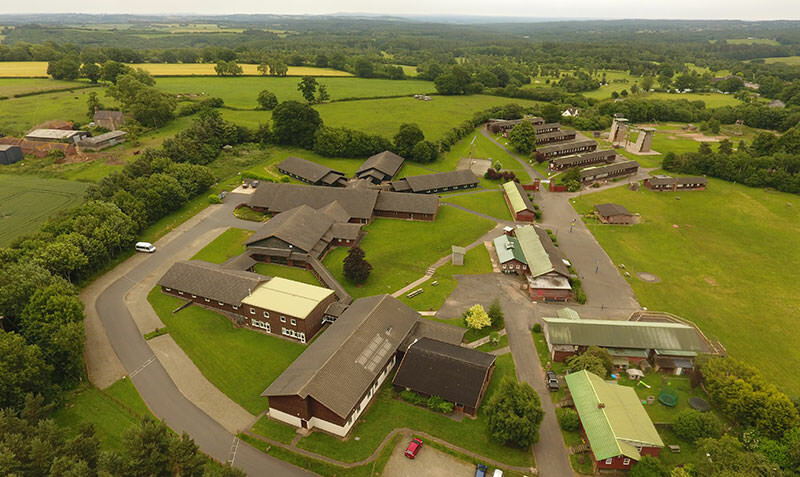 The two centres were built to give youth groups a place to take their young people away on a residential trip where they could escape their busy lives and build strong lasting friendships whilst experiencing the outdoors. 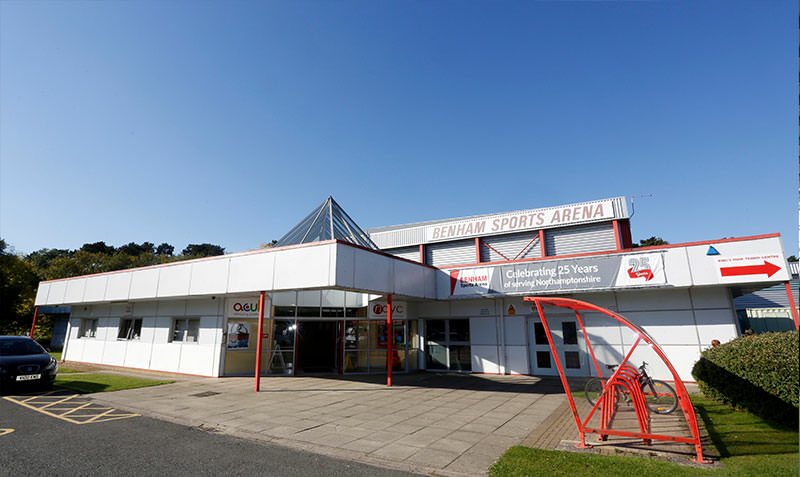 These centres have a variety of activities available between them including climbing, abseiling, high ropes, zip wire, caving, sailing, kayaking and more! What does this look like specifically for our Youth Development team (NAYC)? For Youth Development this looks like bringing together people who are willing to further the aim to stimulate interest in the work of youth groups and assist in finding youth workers to unite youth groups in the county of Northamptonshire; to assist the work of existing youth groups and help in the formation and development of new groups, to assist in organising conferences and training courses for youth workers, members and others interested in the welfare of young people. Involving young people in the planning and delivery of our work as well as being part of the decision making process is paramount to the success of all we do and is something Youth Development at NAYC & ACUK strives to do. We give our affiliated groups access to resources including discounted visits to all our facilities as an organisation.